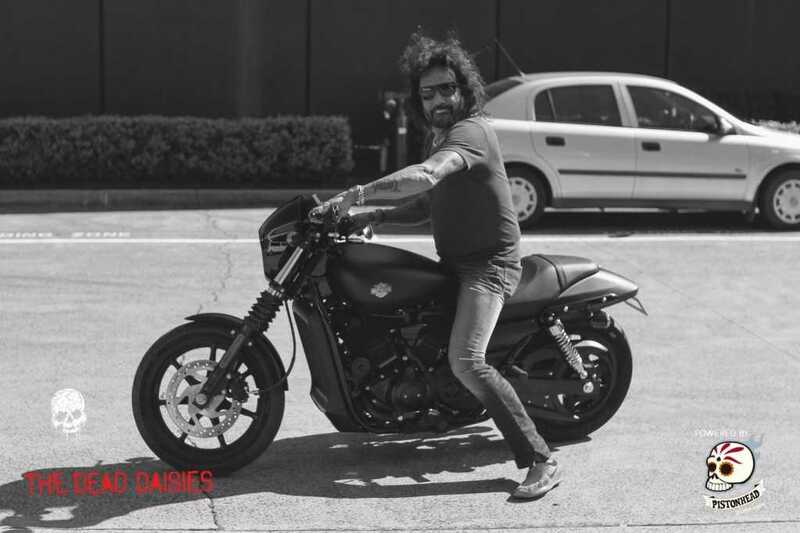 A the band arrived in Sydney this week to begin rehearsals for next weeks Australian and New Zealand KISS tour, there was one noteable absence in the shape of Richard Fortus who as you know was recently in a road accident. He is recovering well and we look forward to him rejoining us for The KISS Kruise. 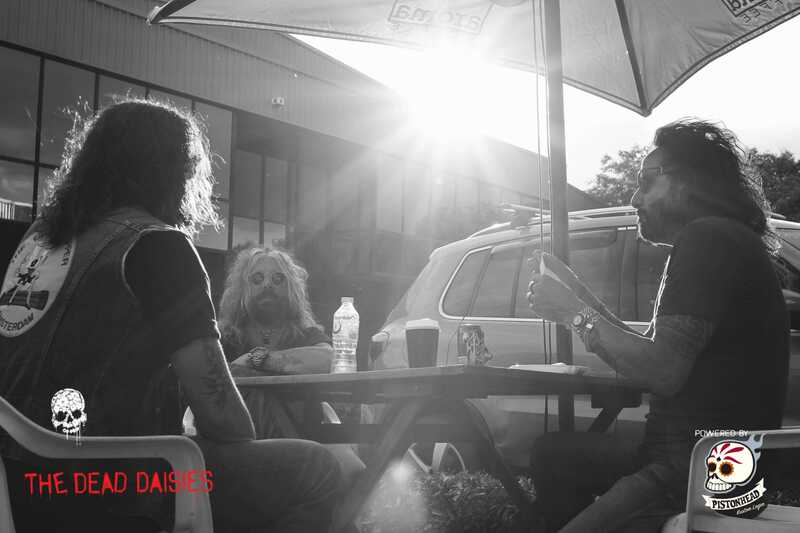 In the meantime we are happy to introduce Dave Leslie from Baby Animals Music, and to say he has been learning his parts like a legend is an understatement. 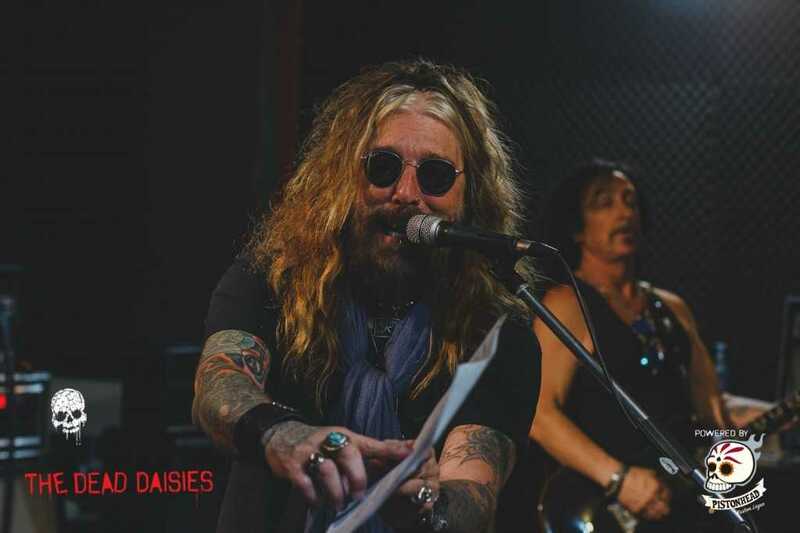 With the first run through of the set; John Corabi, Marco Mendoza Fan Page, Brian Tichy, David Lowy and Dizzy Reed instantly clicked with Dave Leslie as he fitted in perfectly. With a few days to go until the opening night in Perth, the band is both excited and ready to let the Australian audiences here ‘Revolución’ live!